People leave our workshops energized, inspired, and armed with concrete skills they can begin applying to their jobs immediately. We unleash joy and positivity that participants carry into their workplace — and into their work. We offer a series of targeted workshops that use improv techniques to teach essential business skills. 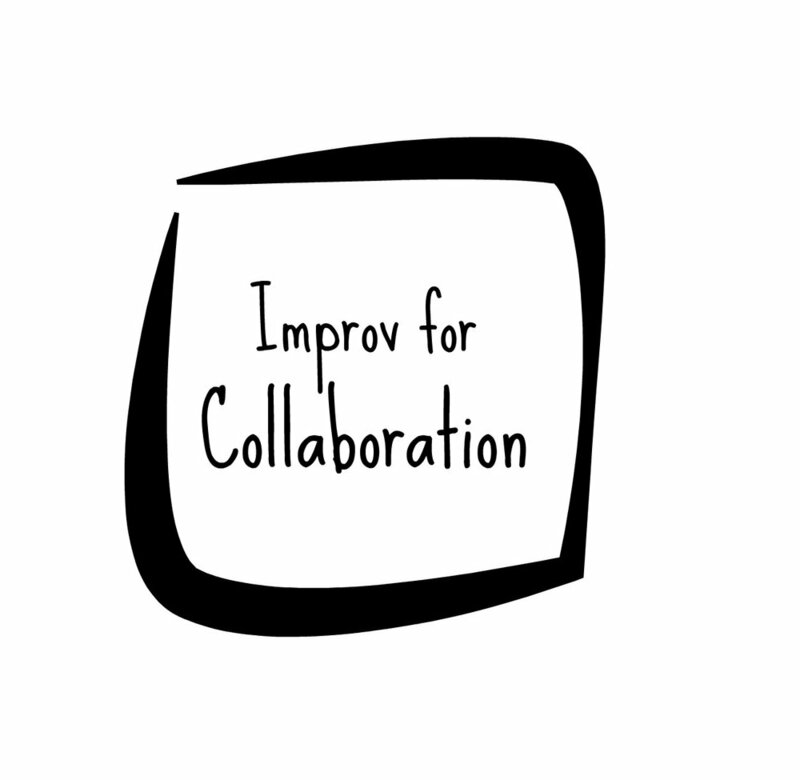 All THINK IMPROV workshops are highly interactive and engaging, thought-provoking, energizing, and fun — and not just for the extroverts in the room. We create a supportive atmosphere where no one has to be afraid to "fail" in front of us or each other. We lead participants through a series of exercises and games to help them find new approaches to challenges and new ways to work together. We end each workshop with a facilitated group discussion. Everyone makes a specific commitment to at least one way they will apply what they’ve learned in the week ahead. You'll spend your time with us laughing and learning, and you'll leave armed with concrete ways you can begin applying what you've learned right away. Each workshop below is optimized for a group of up to 30 participants; if you have a larger group, let us know, and we'll do our very best to accommodate you. After an upfront consultation during which we listen closely to the ways in you seek to strengthen your team, we'll design and deliver a custom 2-hour workshop packed with targeted exercises and facilitated discussion. Popular skill sets to target include communication, collaboration and teamwork, creativity and innovation, leadership, flexibility and resilience. Follow-up support is included to help you put the ideas from your training into practice. Perfect for teams whose department, organization and/or entire industry is faced with major change, this 90-minute workshop equips individuals to tap into their resilience, flexibility and creativity to successfully navigate uncertain waters. 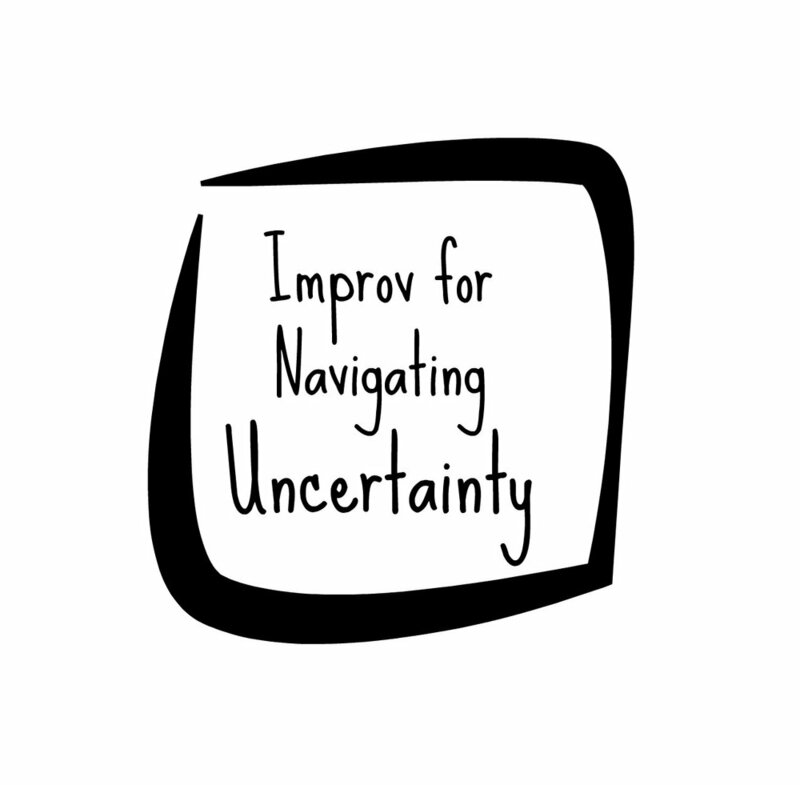 With the help of deceptively simple improv games, participants will learn that it’s possible to thrive amid ambiguity. Perfect for teams whose work involves presenting ideas to internal or external stakeholders, customers or potential customers, or on the conference circuit. This 90-minute workshop instills confidence and teaches concrete techniques for establishing presence, developing a rapport with your audience, and delivering information in impactful ways. Perfect for teams that are new to working together and/or struggling to work together effectively, this 90-minute workshop equips participants with concrete techniques for working constructively with a range of personalities to achieve shared goals.